Abstract Rainbow Helix. 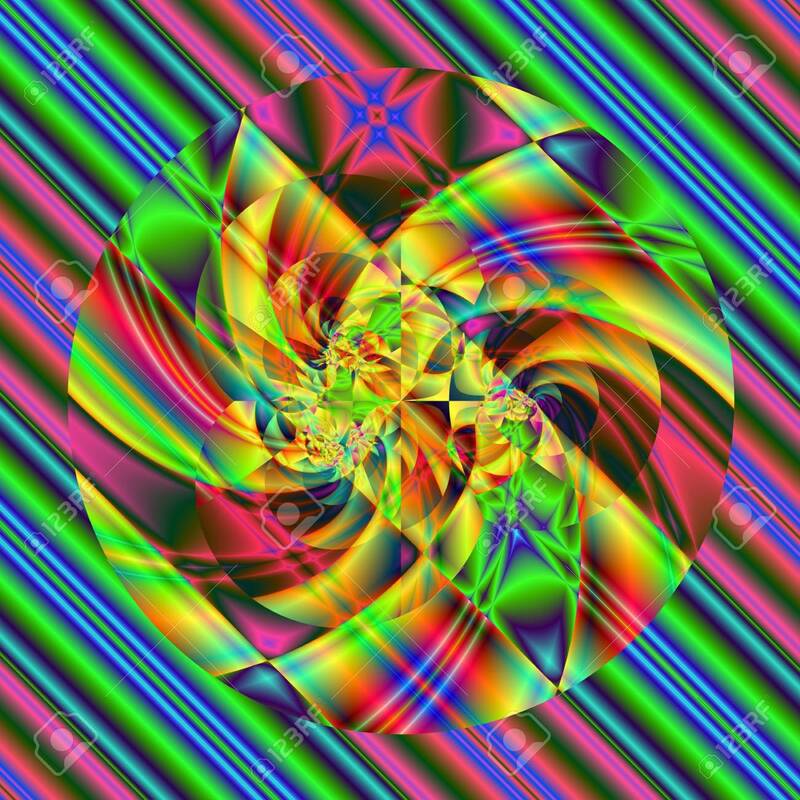 Computer Generated Fractal Image Stock Photo, Picture And Royalty Free Image. Image 7247081.